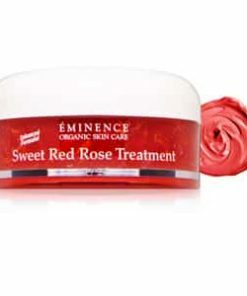 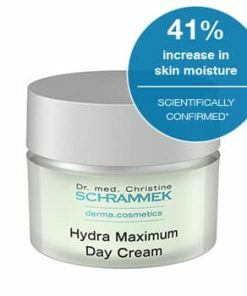 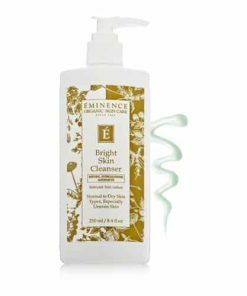 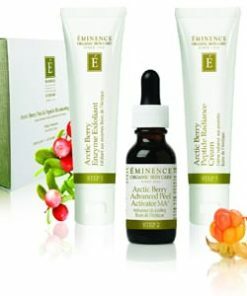 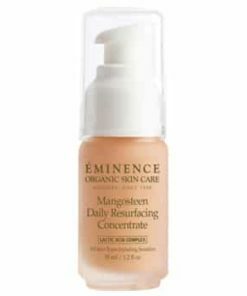 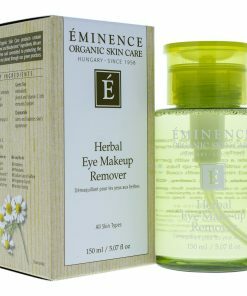 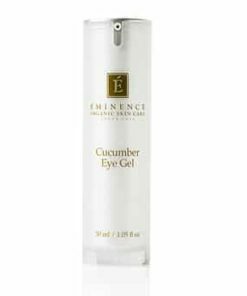 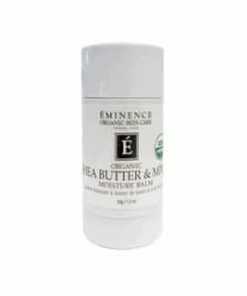 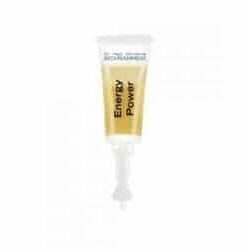 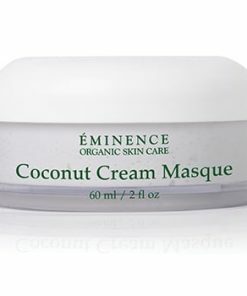 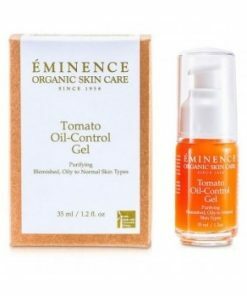 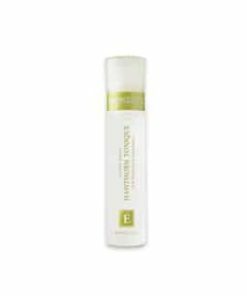 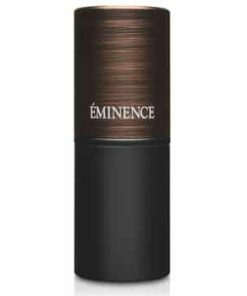 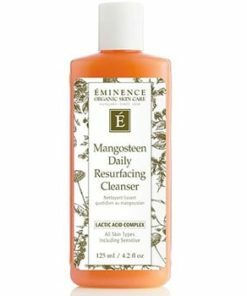 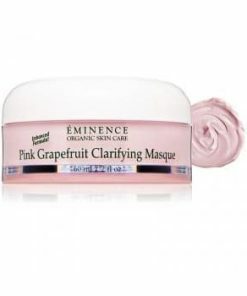 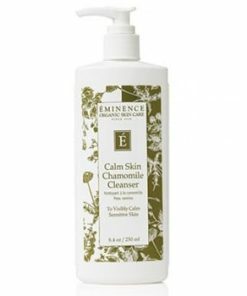 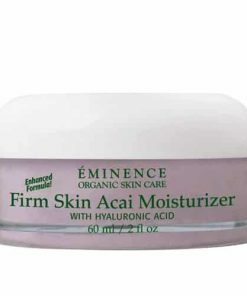 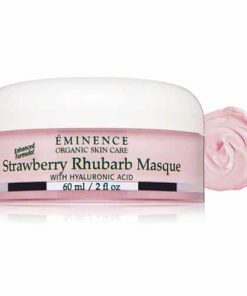 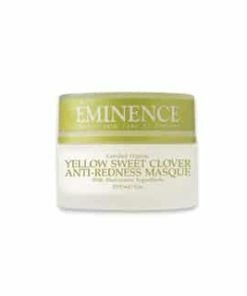 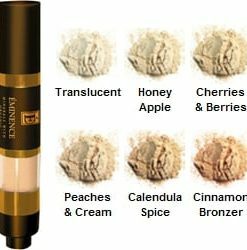 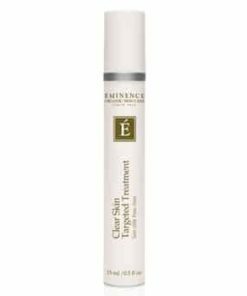 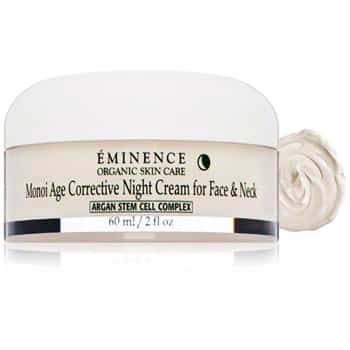 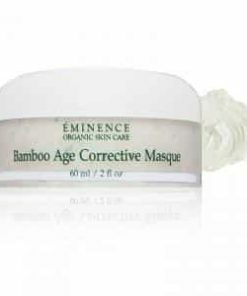 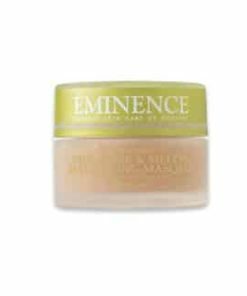 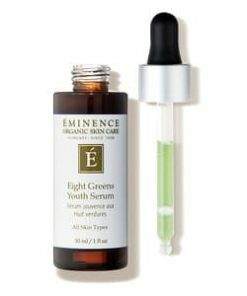 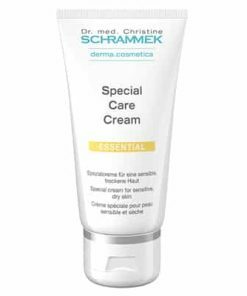 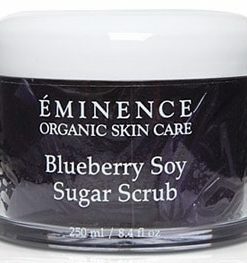 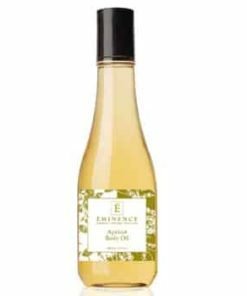 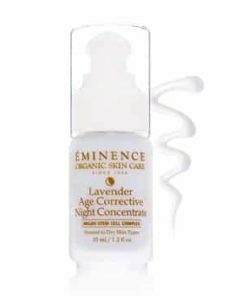 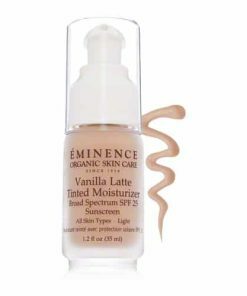 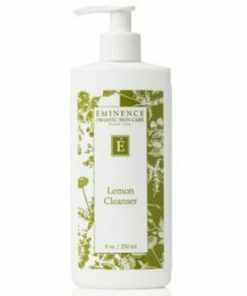 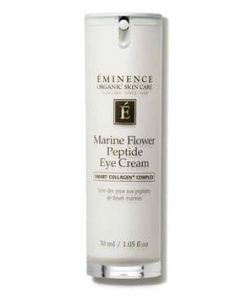 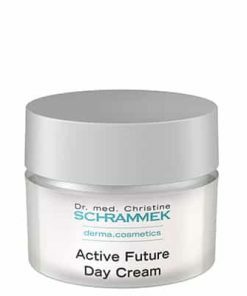 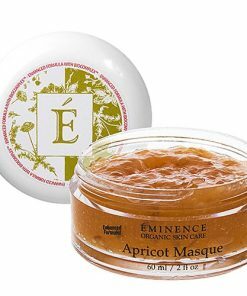 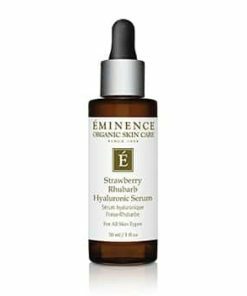 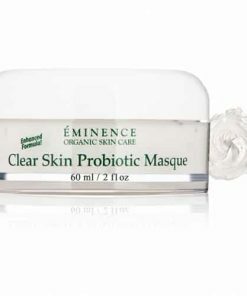 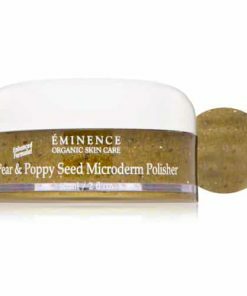 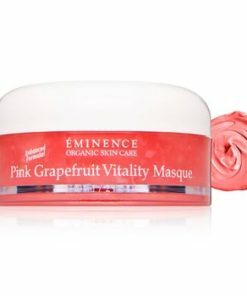 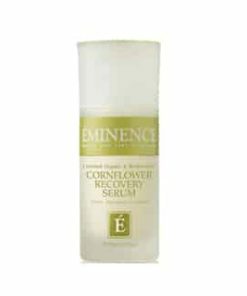 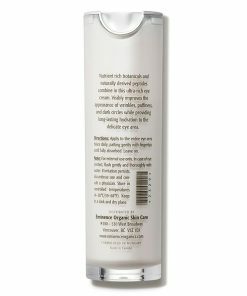 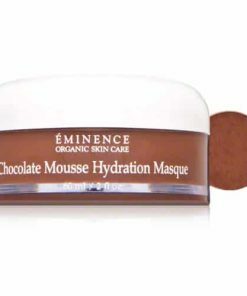 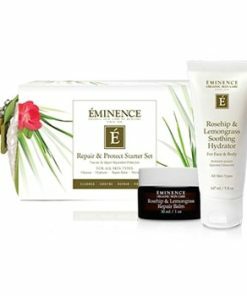 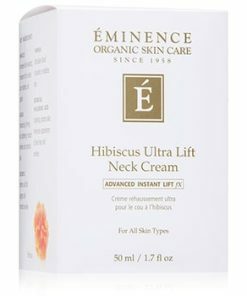 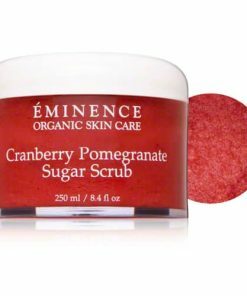 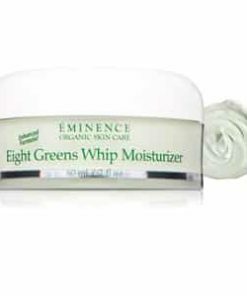 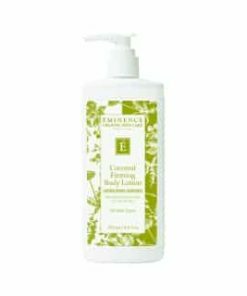 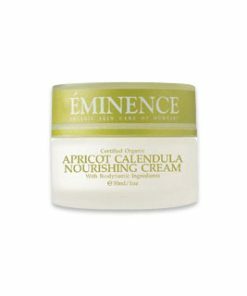 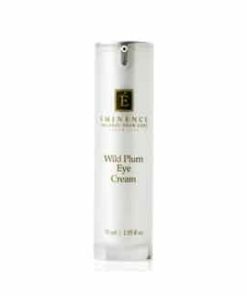 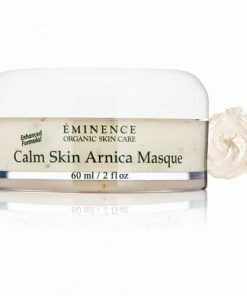 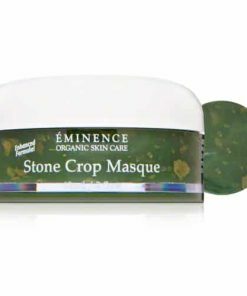 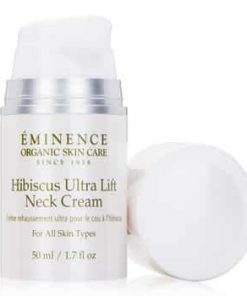 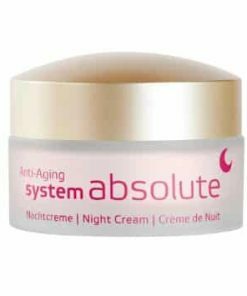 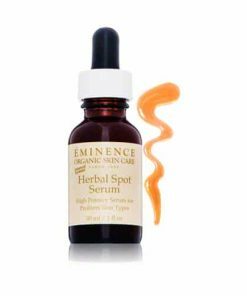 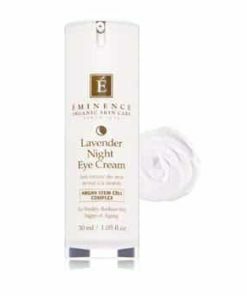 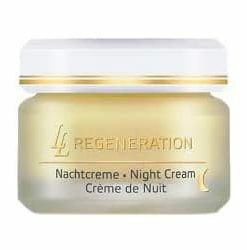 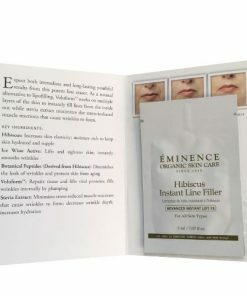 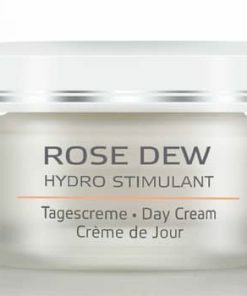 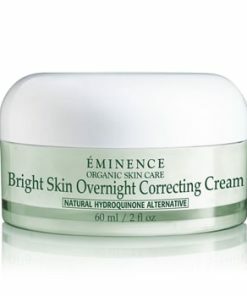 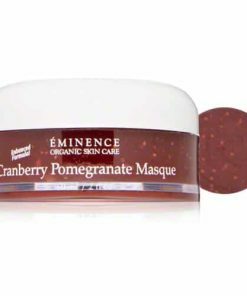 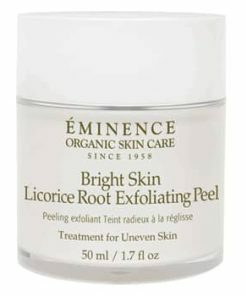 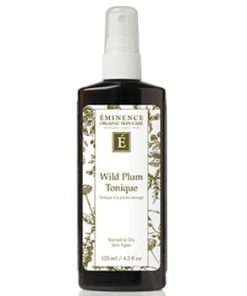 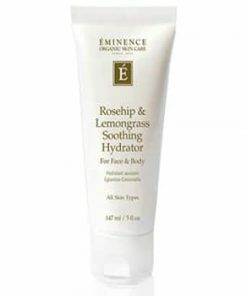 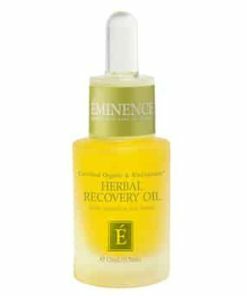 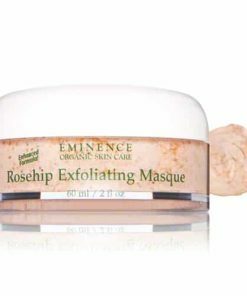 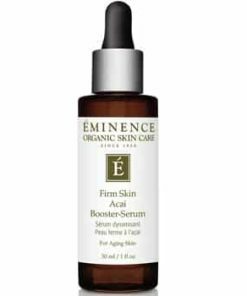 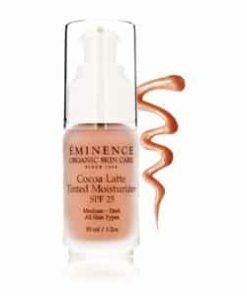 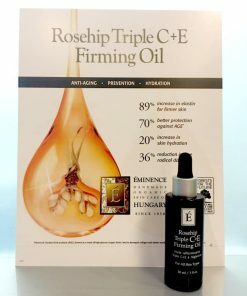 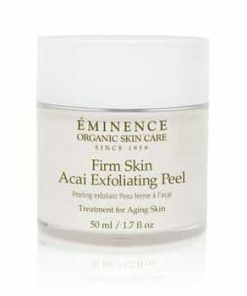 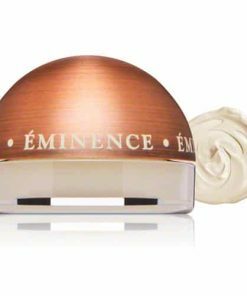 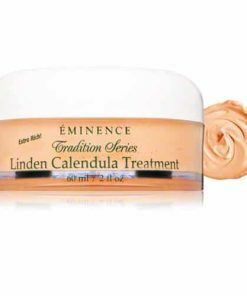 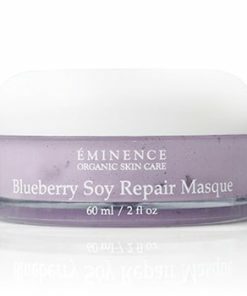 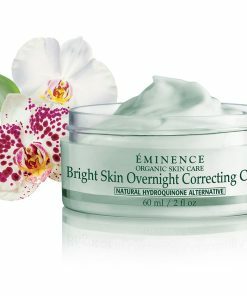 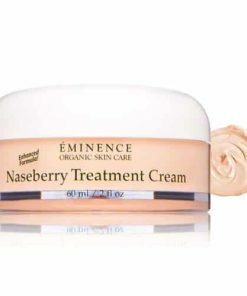 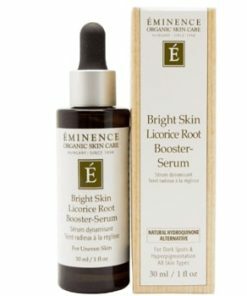 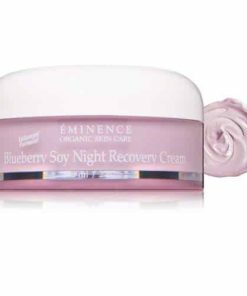 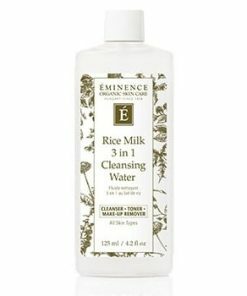 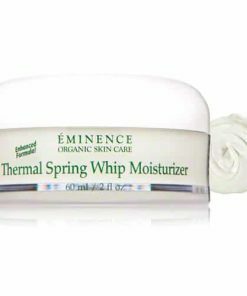 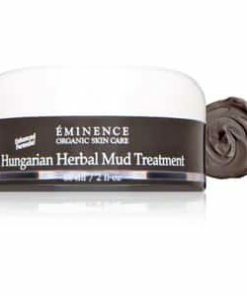 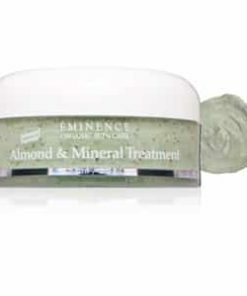 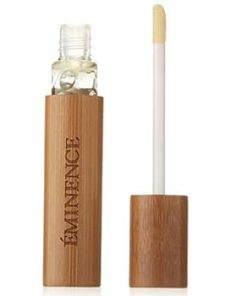 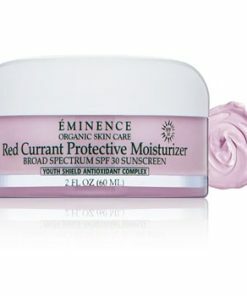 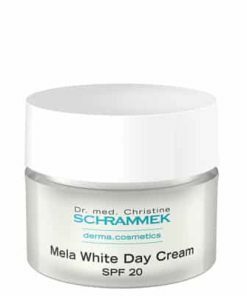 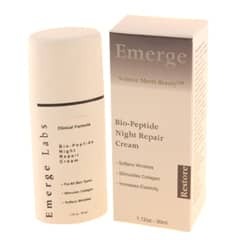 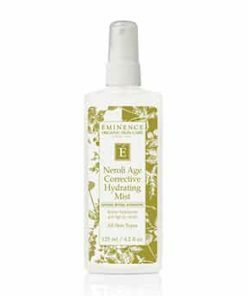 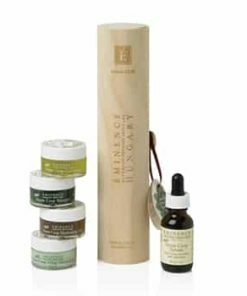 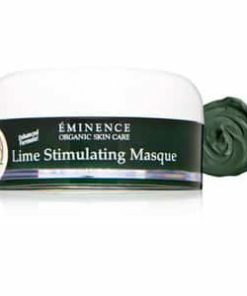 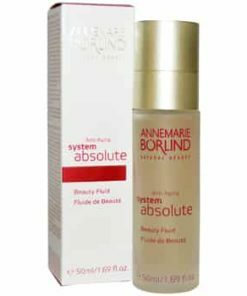 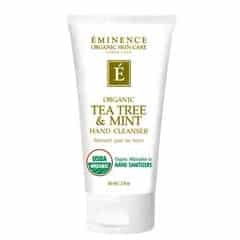 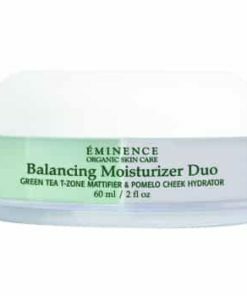 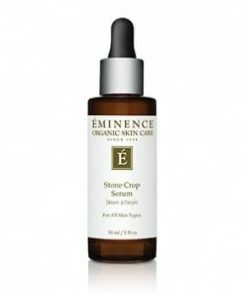 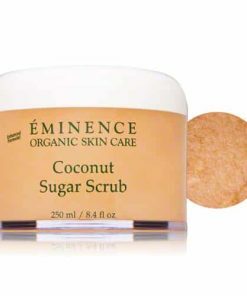 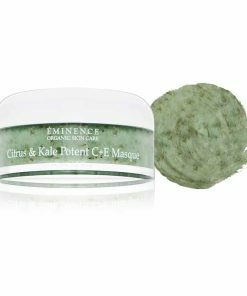 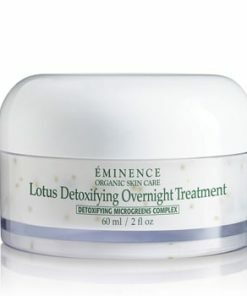 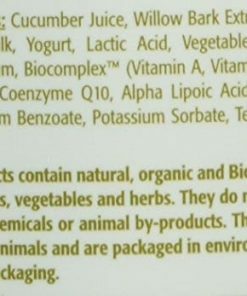 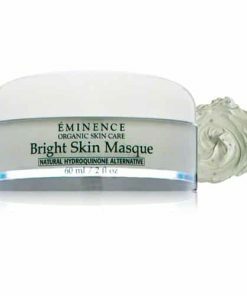 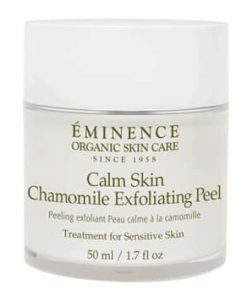 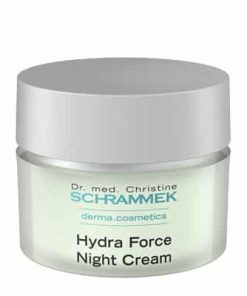 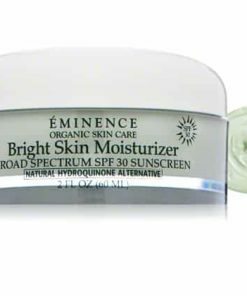 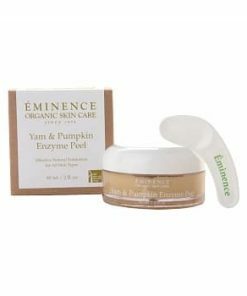 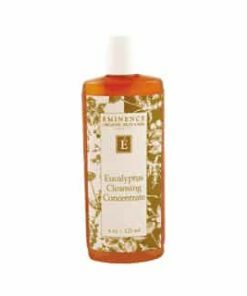 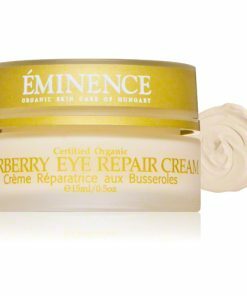 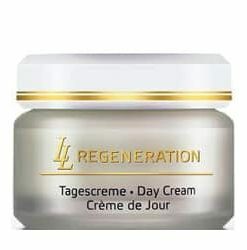 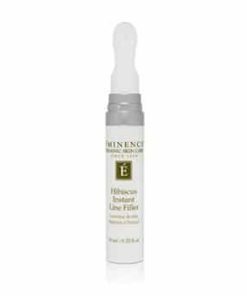 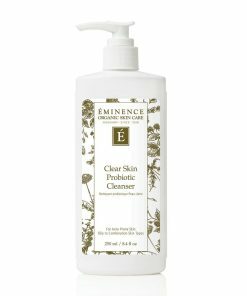 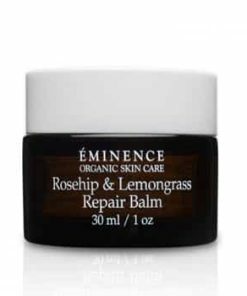 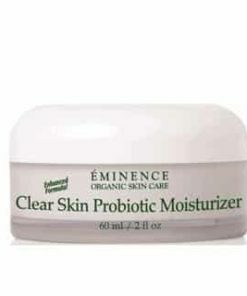 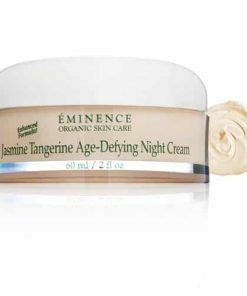 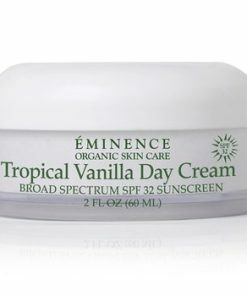 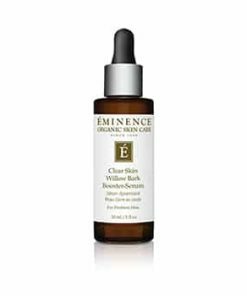 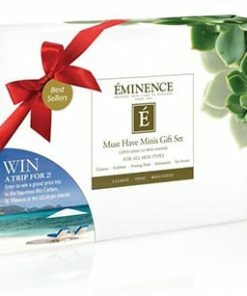 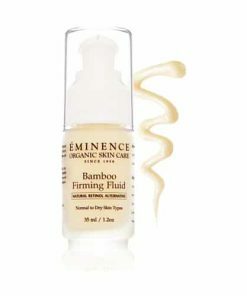 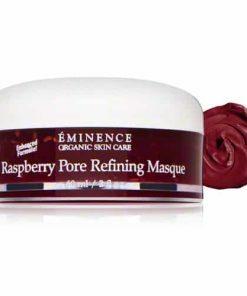 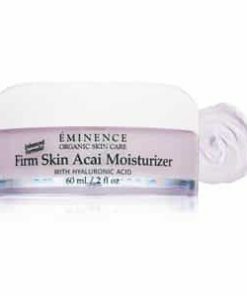 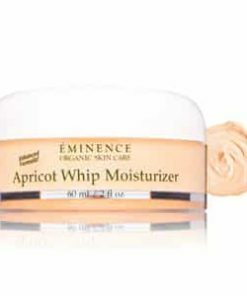 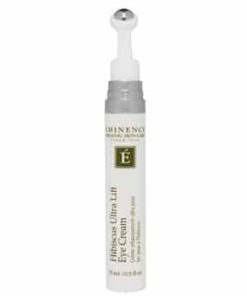 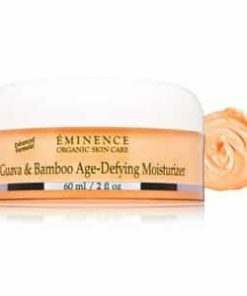 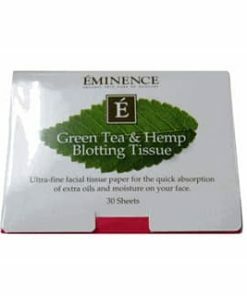 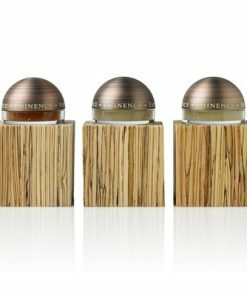 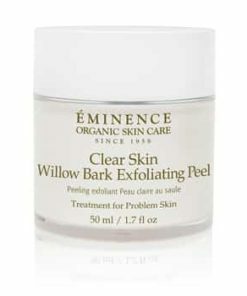 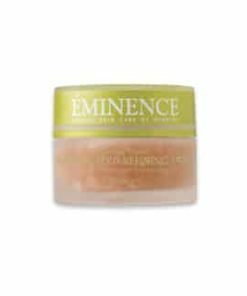 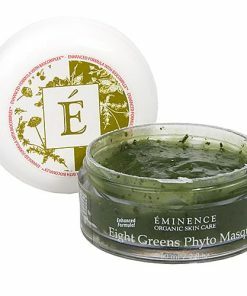 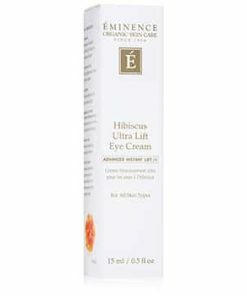 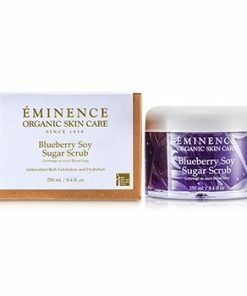 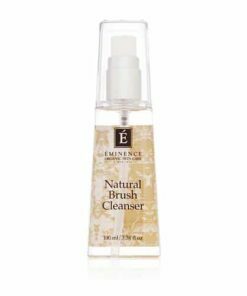 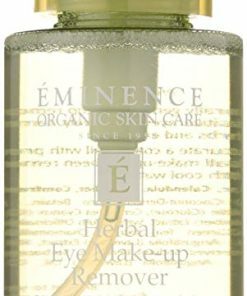 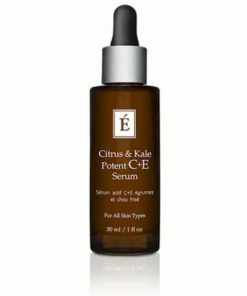 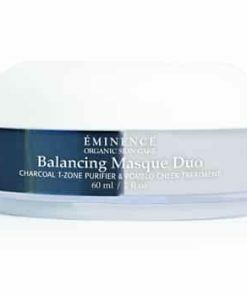 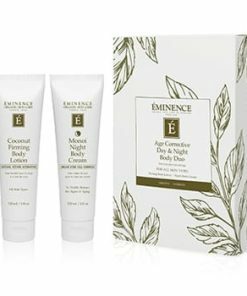 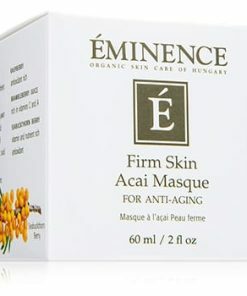 Eminence Monoi Age Corrective Night Cream for Face and Neck features an advanced biocomplex of organic botanicals that repair and prevent the visible signs of aging. 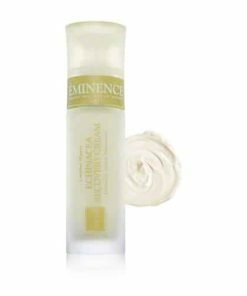 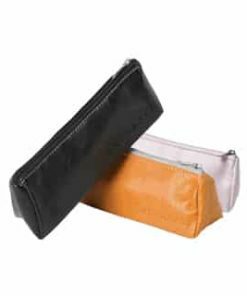 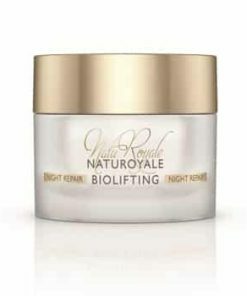 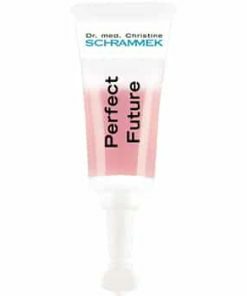 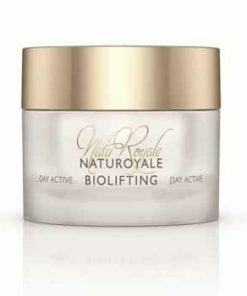 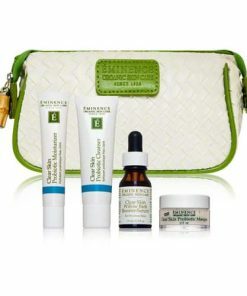 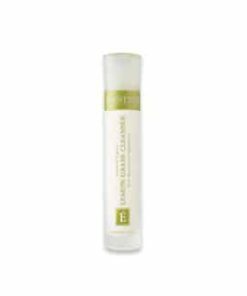 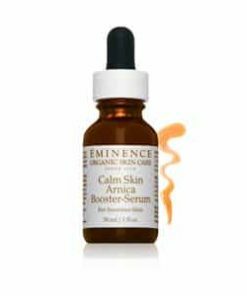 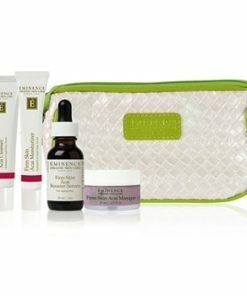 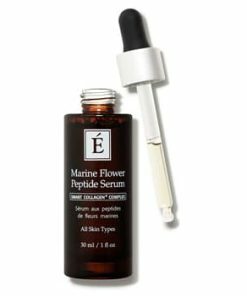 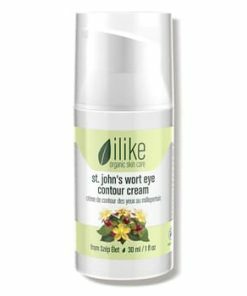 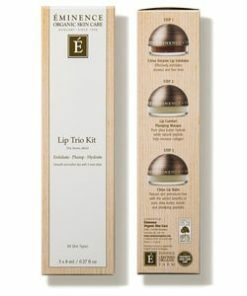 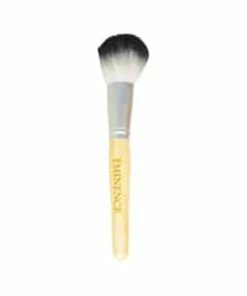 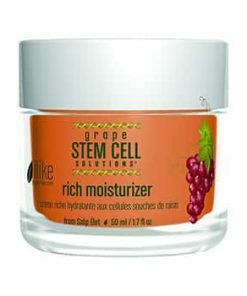 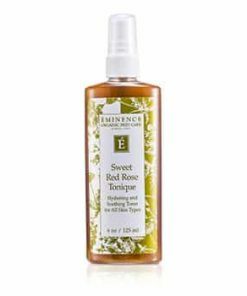 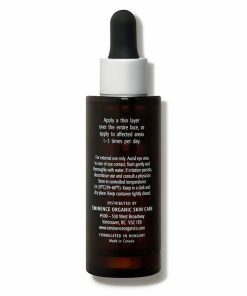 PhytoCellTec blends argan stem cells and nutmeg seed extracts to reduce wrinkle depth and improve firmness. 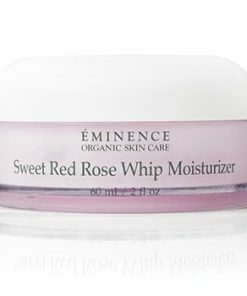 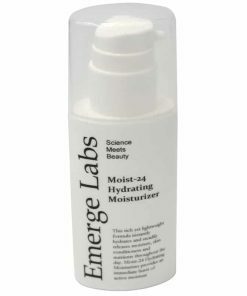 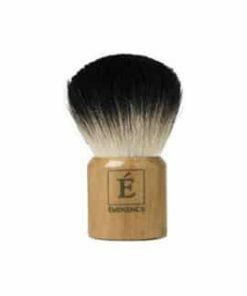 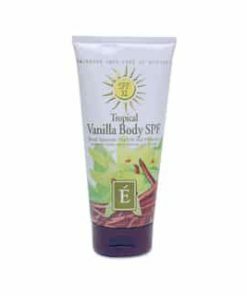 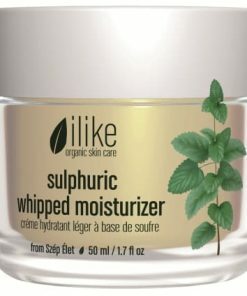 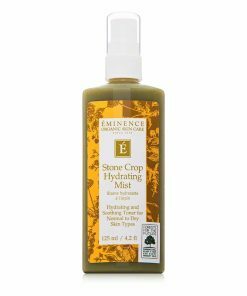 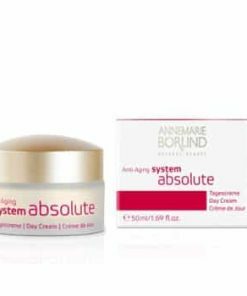 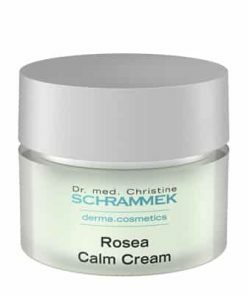 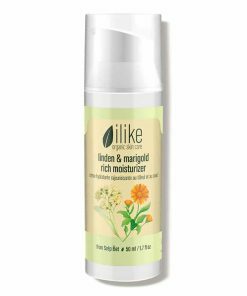 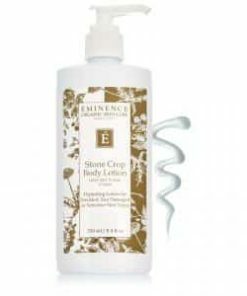 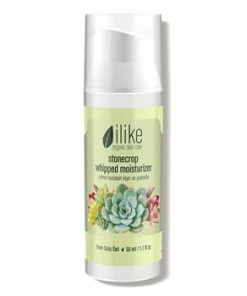 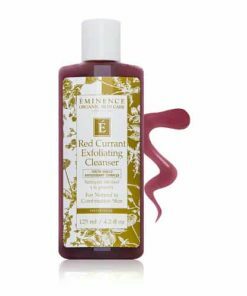 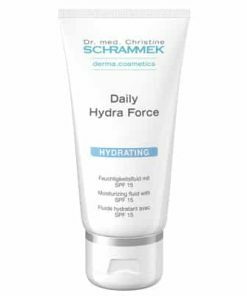 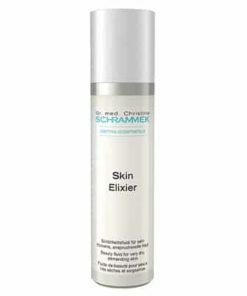 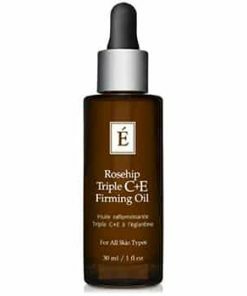 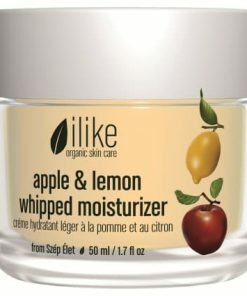 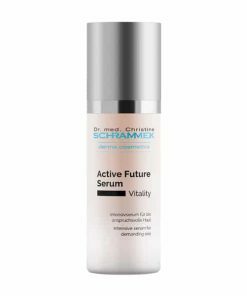 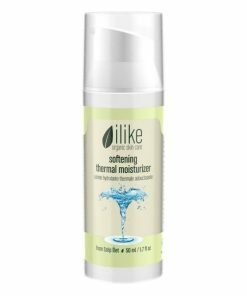 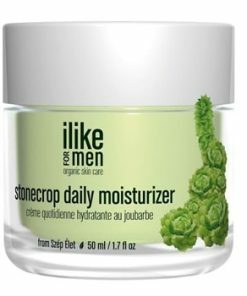 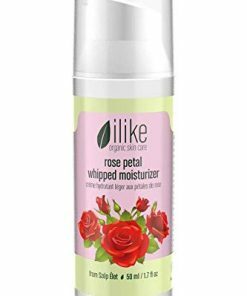 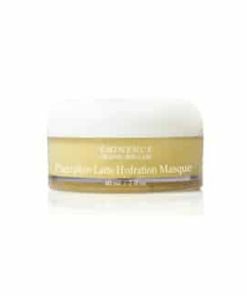 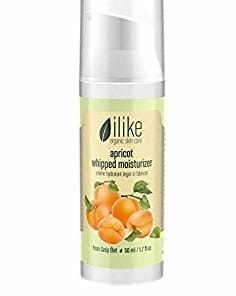 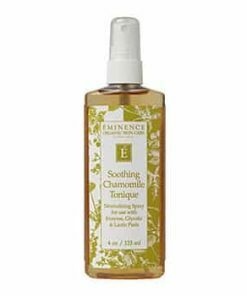 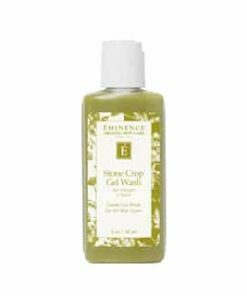 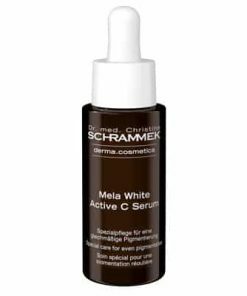 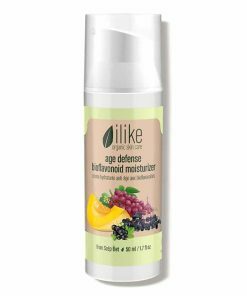 Shea butter, monoi and jojoba oils provide omega-rich hydration for increased elasticity, a glowing tone and smooth texture.